Management is an ideal career path for many students due to the quality of life and high earning potential it provides. Once a student earns a degree in Management and begins work, there are umpteen ways to advance your career in Management. Read on for advice and tips. Management is a career field that persistently requires management students to engage with public to better manage things and projects. Earning a good reputation as a Management person is a must to attract many eyeballs as well as to move up the ladder of success. Though many students begin their career with a bachelor or associate degree, at mid-career, students may make their mind to return to business school for a master’s degree or even for a doctorate. Getting hold of an advanced degree allows them to demand a lucrative salary package along with an advanced designation or position. Regardless of managing various management tasks, you are probably required to work alongside other employees. So, better get to know these people. Make sure you are getting engaged with the right people and impressing them with your work. Keep in mind that people are constantly observing your actions, so take your time and make your best decision in building a strong network. Spice up your resume’ with new skills to avoid looking it dusty. The quicker you expand your skills and knowledge, the sooner you will be able to scale heights in your profession. Be the best by developing a skill set that can help you be at the forefront of anything or everything you perform. In addition, aim to find a passion for you that is somewhat related to your career. To earn laurels for your work, get mastery in your passion. To advance your career in Management, you are suggested to put much more efforts in a work than what is expected from you. Those who put a bit extra and indulge themselves more than others are generally more recognized. Apart from that, behave with passion at your work and be authentic. Doing so will make you the best person ever at your organization or company. 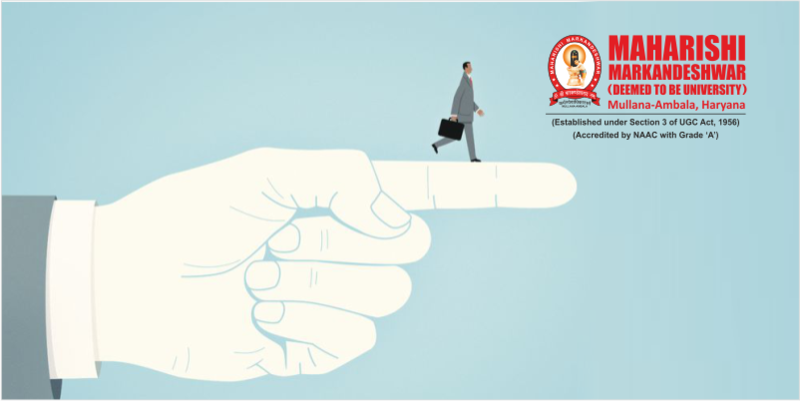 Make use of the aforementioned tips to immunize yourself from the menace of grind and schedule your next step towards the advancement of your career in Management. Following the steps will certainly help you move from a cubicle to your own office. Thanks for the points you have shared here.